An article in the most recent issue of Realtor Magazine on additional dwelling units mentioned a Portland company called Dweller making ADUs available to homeowners. ADUs come up frequently as a way to increase housing affordability and availability and, in recognition of this, cities are relaxing standards for them. 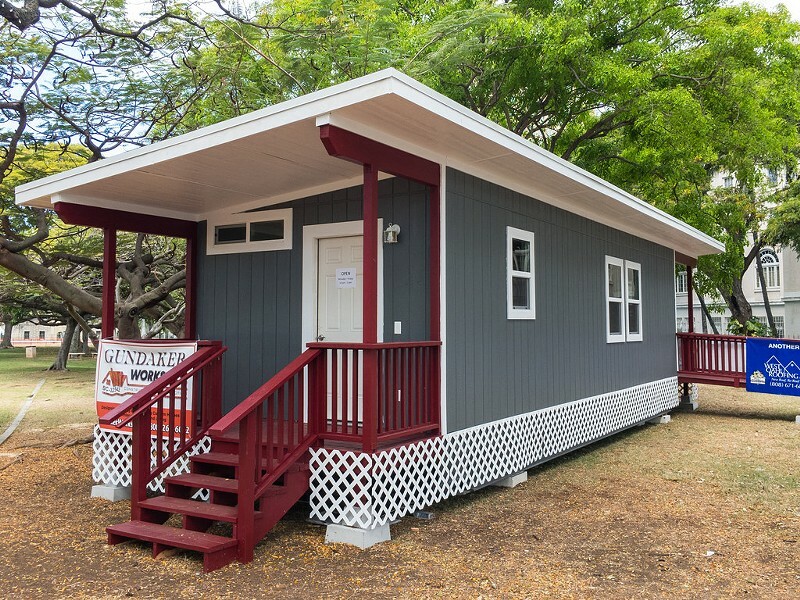 In a nutshell, Dweller provides homeowners with a 450-square-foot ADU for about $125,000. Providing that zoning allows for the ADU, the space requirements are 42x25 feet for placement of the unit. They're modular units built off-site, transported to the property and installed with a giant crane that can go over roofs to place it on a foundation pad in the backyard. 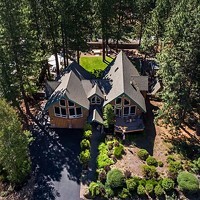 What's nice is that it's typically much less expensive than traditional construction and includes permits, utility connections and landscaping. The homeowner has the option of purchasing the unit outright or to exercise a lease option agreement with the company. Under the lease option scenario, the company rents out the property to a tenant and pays the homeowner 30 percent of the income as a land lease payment. After 25 years, the homeowner owns the unit outright. Homeowners also have the option of buying out at a date before the 25 years, based on a declining buyout amount established in the lease agreement. Another benefit: additional housing is easily created on an existing property and the homeowner gets income for it without putting out money. The ADU is likely to increase the value of the property, so the owner is creating equity by this additional value, and it can be paid off from the sales proceeds if the homeowner decides to sell prior to the end of the lease period. This company is currently in the Portland metro area and is reportedly planning to expand its work to other cities. Unfortunately, they didn't get back to me before press time, but I'll follow up in a later article if there's information to share about Bend. This seems like a great way for homeowners to increase the value of their property and offset monthly mortgage costs with the rental income—but whether it makes more affordable housing available in the short term is debatable, given market rent rates, which is what will be charged for such rentals. 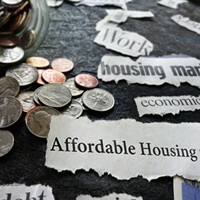 However, the increase in the supply of housing could help with price stabilization in the long term and translate to more affordable housing.